Terms to describe our dental team include responsible, honest, intelligent, self-motivated, positive, adaptable, eager to improve, personable, concerned and effective. They are encouraged to grow in their relationships and knowledge, and to expand their areas of expertise. Our standards are always set high so team members develop new levels of expertise and are encouraged to reach new heights. The Doctor provides support, feedback, and leadership to promote growth and a long-term commitment from each employee. Continuing education is needed and encouraged. Our team works in an atmosphere of happiness and takes pride in our efforts, teamwork, and mutual support. 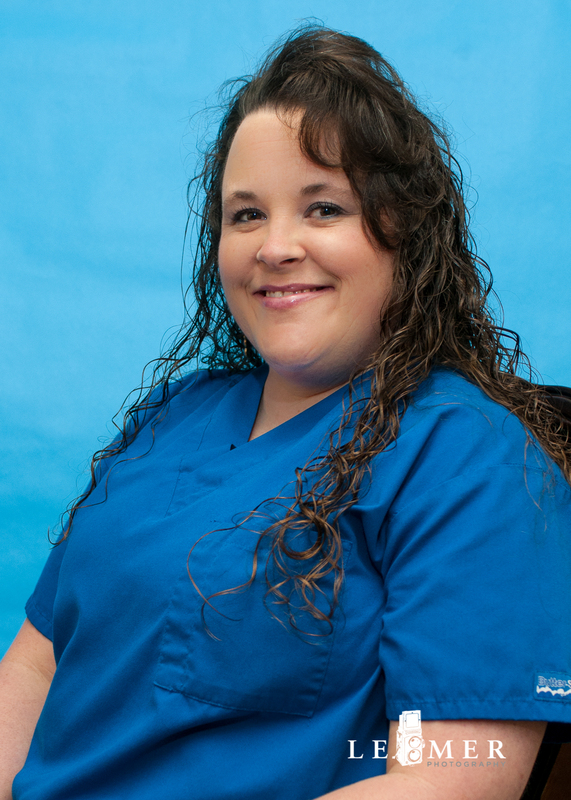 Tara graduated from TCC in 1993 and has worked for Dr. Beard since 2000. She grew up in Perkins, OK and loves the outdoors, horses and family. She is married and has one son. Tara enjoys crocheting and attending her sons many sports functions. Kim graduated from OU in 1996 and has worked for Dr. Beard since 2003. She grew up in Tulsa, OK and went to Jenks High School. Kim is married with two boys and spends time volunteering with their Boy Scout Troops. 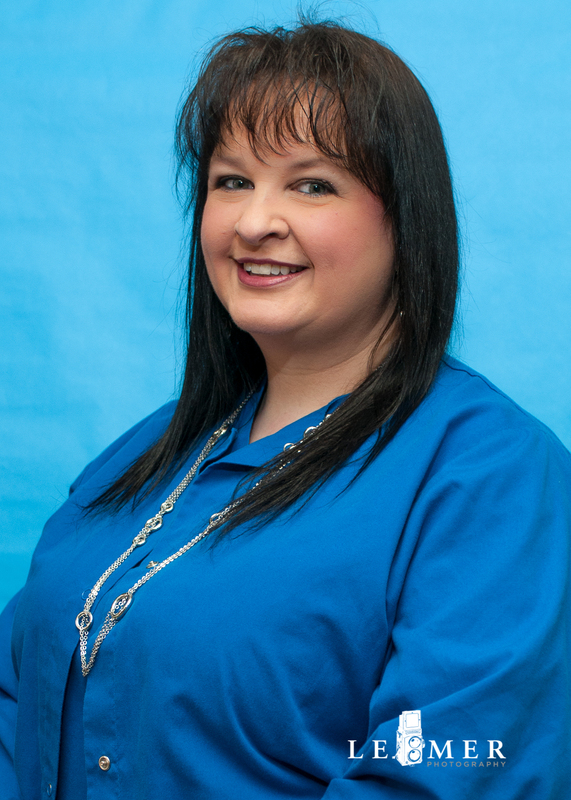 Kim also enjoys camping, snow skiing and attending NASCAR races with her family. Callie graduated from TCC in 2006. She has worked for Dr. Beard as a fill-in since 2009 and became a full time employee in 2014. She is married with three boys and a step-daughter. She enjoys going to the lake, golfing and watching her childrens many sports activities. 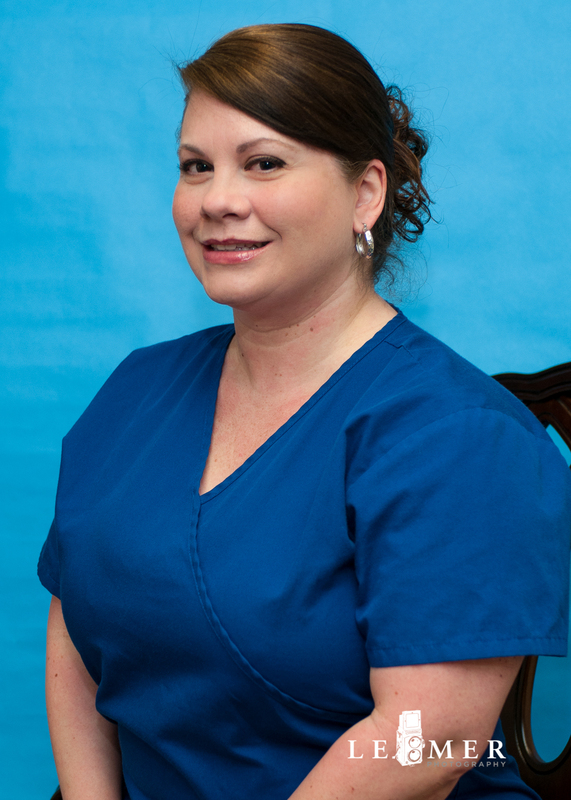 Dee Dee has been a Dental Assistant since 1991 and has worked for Dr. Beard since 1997. She is married with two sons and two dogs. Dee Dee enjoys doing lots of DYI projects and is very crafty. 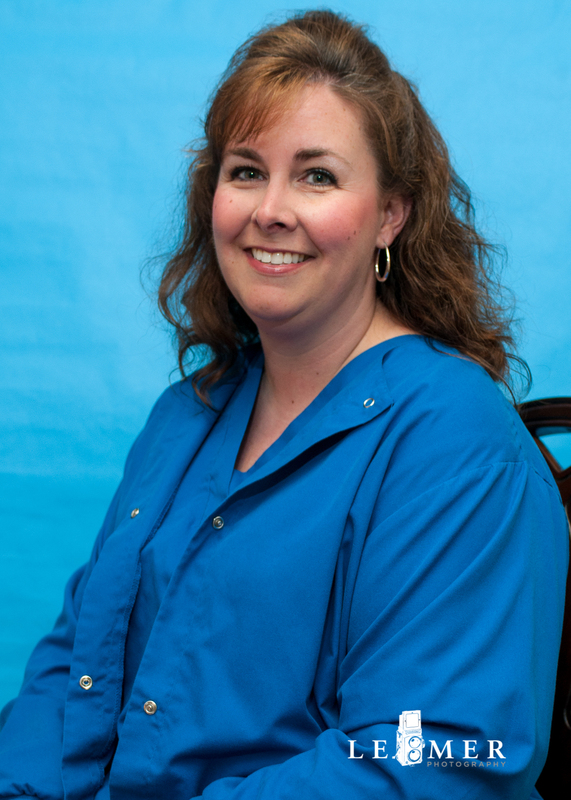 Kathleen has been a dental assistant since 1990 and has worked for Dr. Beard since 1999. 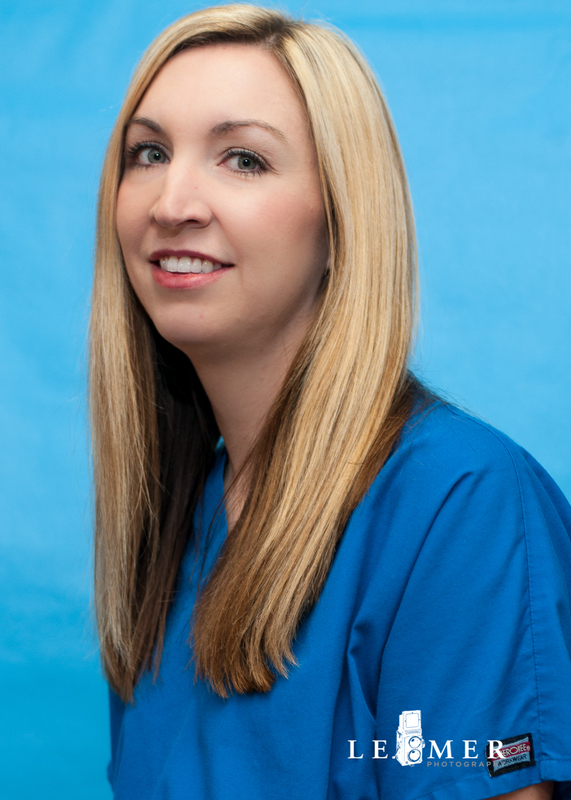 She has previously worked for General Dentistry, Oral Surgery and Orthodontic practices. She is married with one son and three dogs. Kathleen loves spending time with her family, pets and scrapbooking. 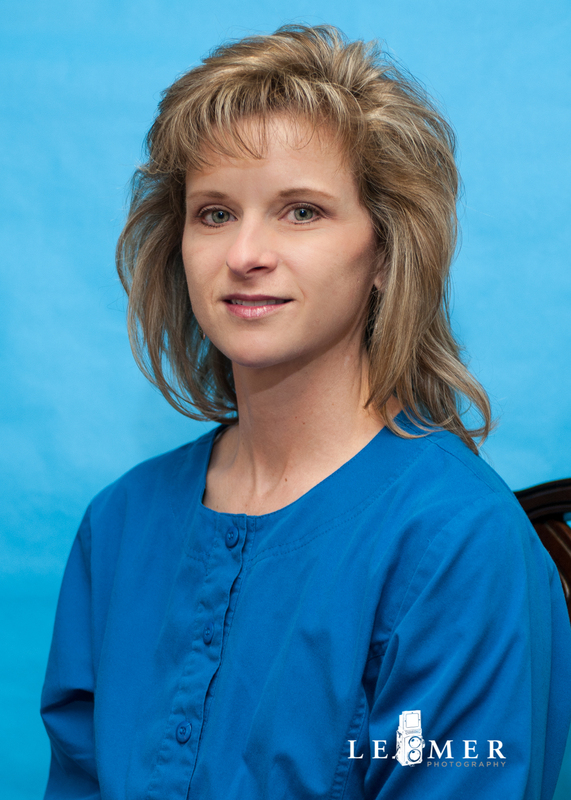 Rhonda has worked in the medical / dental field since 1989 as a Dental Assistant and Office Manager. She has worked for Dr. Beard since 2004. She is married with five children, two of which proudly serve in the United States Air Force and United States Army. Rhonda enjoys spending time with her family and loves the outdoors and photography.